Please join the RMHUC on Monday, October 22 from 10-11 am for a special private tour of the Denver Museum of Nature & Science's underground Avenir Collections Center. The center houses approximately 1,000,000 birds, insects, mammals, and marine shells, stretching back 170 years in time and spanning the globe's seven continents, with a major focus on the Rocky Mountains and Great Plains regions. These vast holdings include speciments like Colorado's last known grizzly bear, extinct passenger pigeons, some of the largest and smallest animals on the planet, and even backyard animals Coloradans might see every day (but maybe not up close and personal). 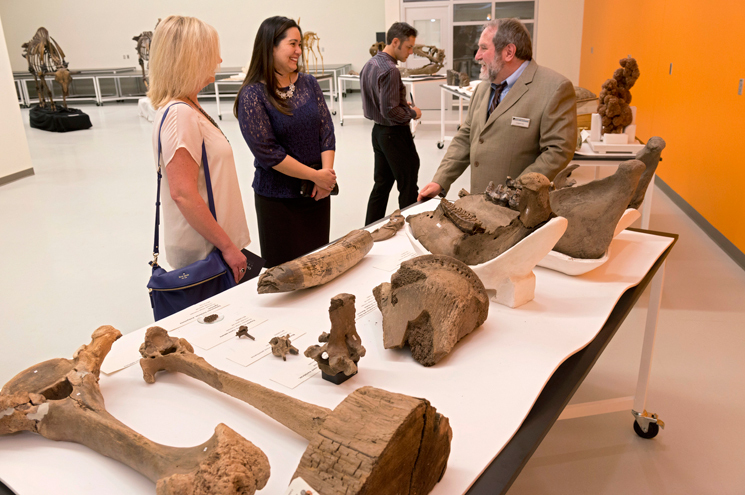 Zoology Collections Manager Jeff Stephenson will offer a guided tour for our group and will be available to answer questions about the collection. This event is free! However, we do need RSVPs by October 18 so we can tell the Museum how many people to expect. 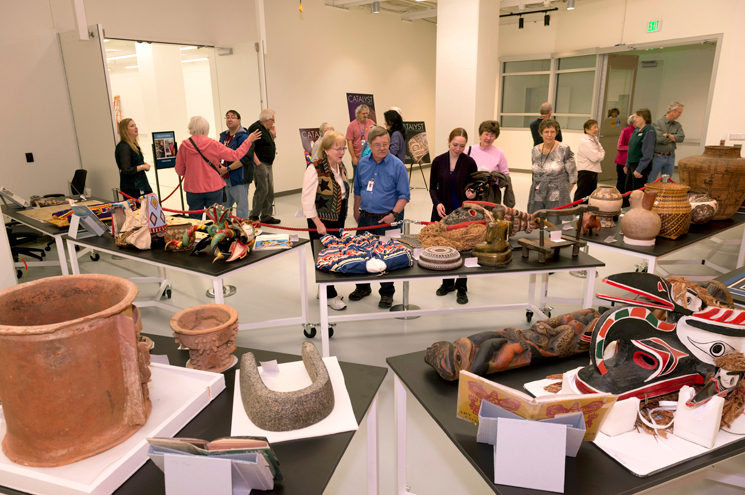 Following the tour, attendees can stay around to enjoy other exhibits at the Museum for free (just paying any upcharges for special exhibits or showings). Attendees will meet by 10 am at the staff and volunteer entrance located to the left of the main entrance on the north side of the building (near the flag pole). If you have any questions, feel free to call Christina Gomez at 720-231-0746. ... a total of 40 guests.